With our extensive experience in General and Hospital practice we offer all conventional orthodontic techniques to our patients. Are your teeth twisted, crowded or out of line? We believe it is never too late to try and have this corrected. New, amazing techniques mean that anyone can have the straight teeth they have been waiting for all their lives, often without anyone else being aware it is happening. 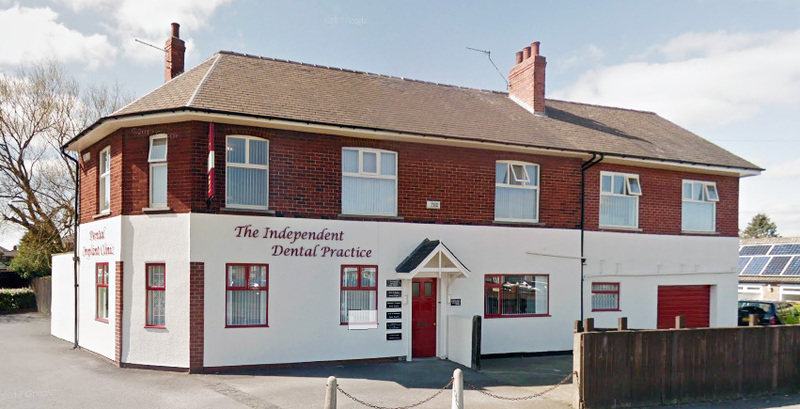 Why not discuss the following procedures with your dentist at your next visit to see which is best for you, or telephone our practice for more information? There are many people who would wish to have straighter teeth, but believe that they may be too old or that treatment is too difficult. If you feel this way, come and ask us about orthodontics. We can show you examples and photographs of different types of appliances and advise on timings and costs of treatment. What have you got to lose, except your crowded teeth? We can provide rapid and effective tooth straightening, sometimes in as little as six weeks. A conventional fixed appliance, where brackets are fitted to the surface of your teeth, can be made from stainless steel components, or cosmetic ceramic materials. The ceramic option is a little more expensive, but most patients do prefer this as it is less noticeable when you smile throughout treatment. We will advise you on what is available and what will work best for you, and of course, give you details of the fees involved, though of course the final choice is yours. 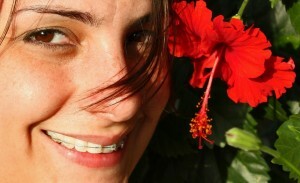 There are many situations where conventional fixed appliances are the answer to your crowding and mis-aligned teeth. With our combined experience, we offer all conventional techniques to our patients as well as the latest Invisalign, (almost Invisible Aligners) and Inman Aligners.